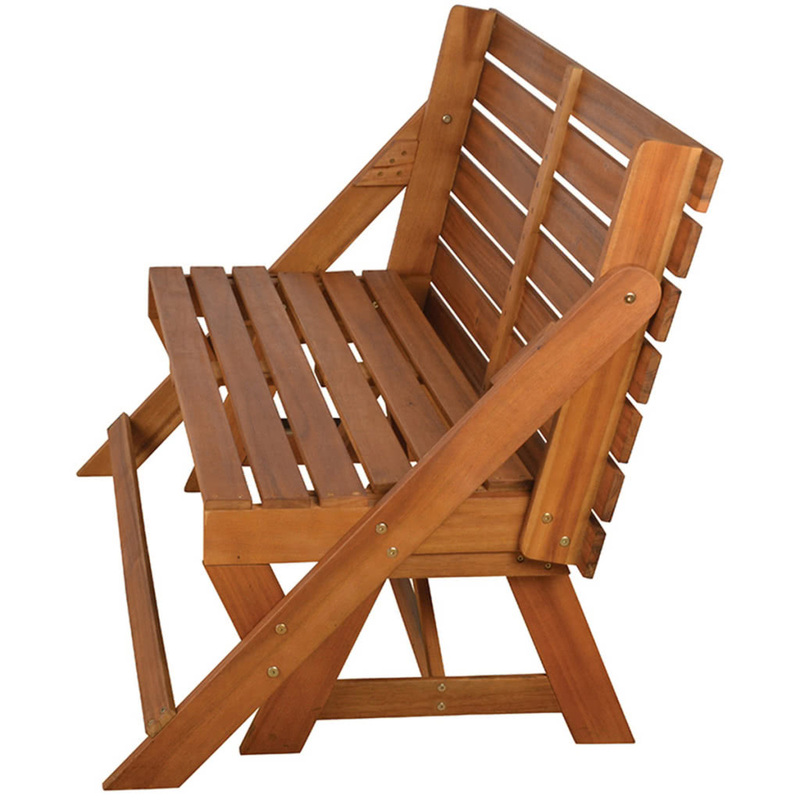 Только US$321.28 + быстрая бесплатная доставка. 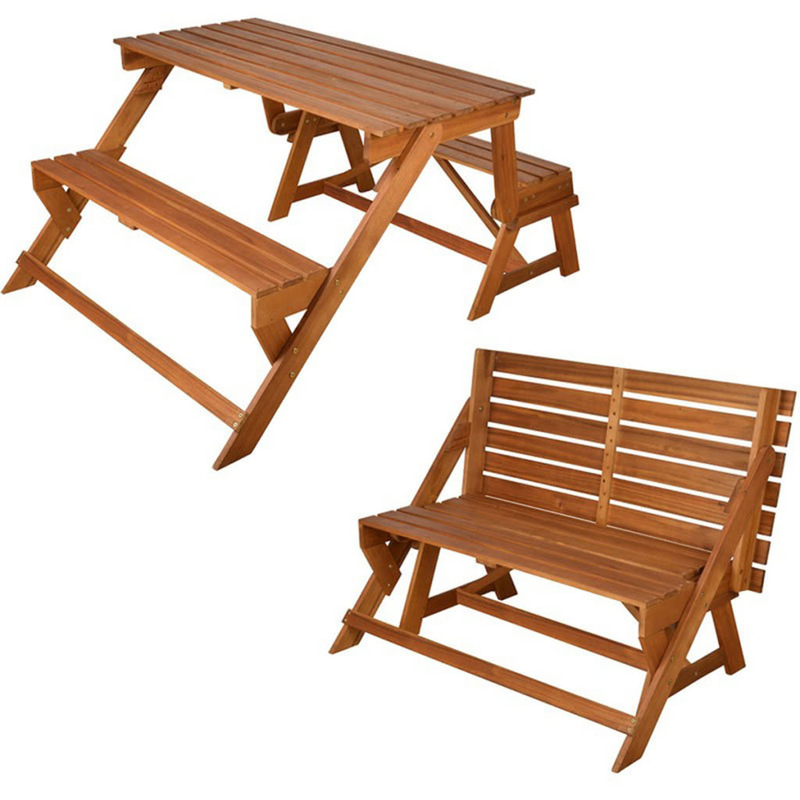 Купить Esschert Design Convertible Bench / Picnic Table BL059 по доступной цене в интернет магазине Tomtop с доставкой. 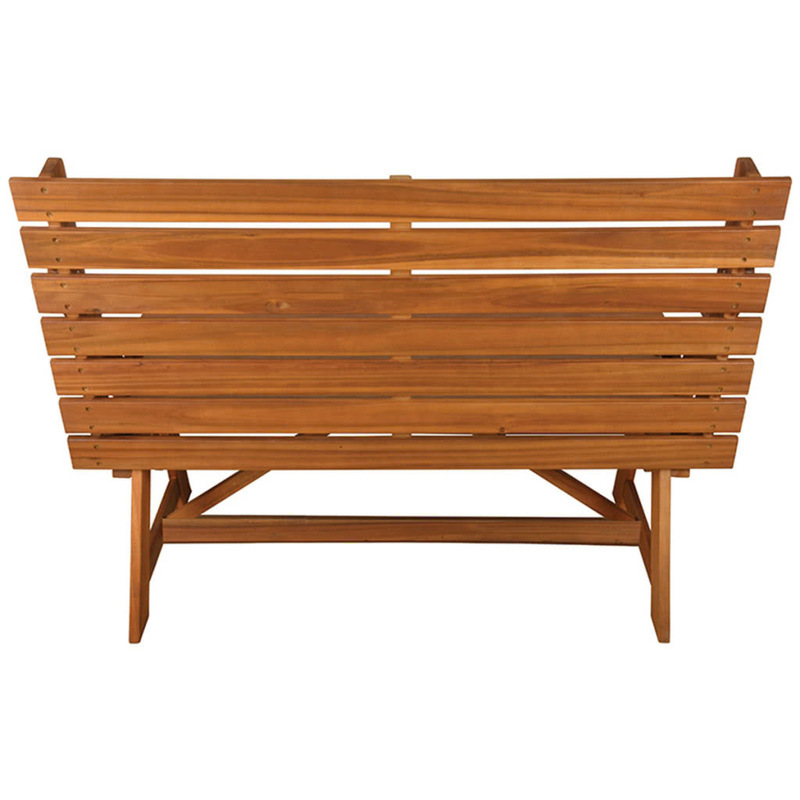 This convertible bench / picnic table BL059 from Esschert Design can be used as a two-seater bench or as a 4-seater picnic table in the garden or on the balcony. 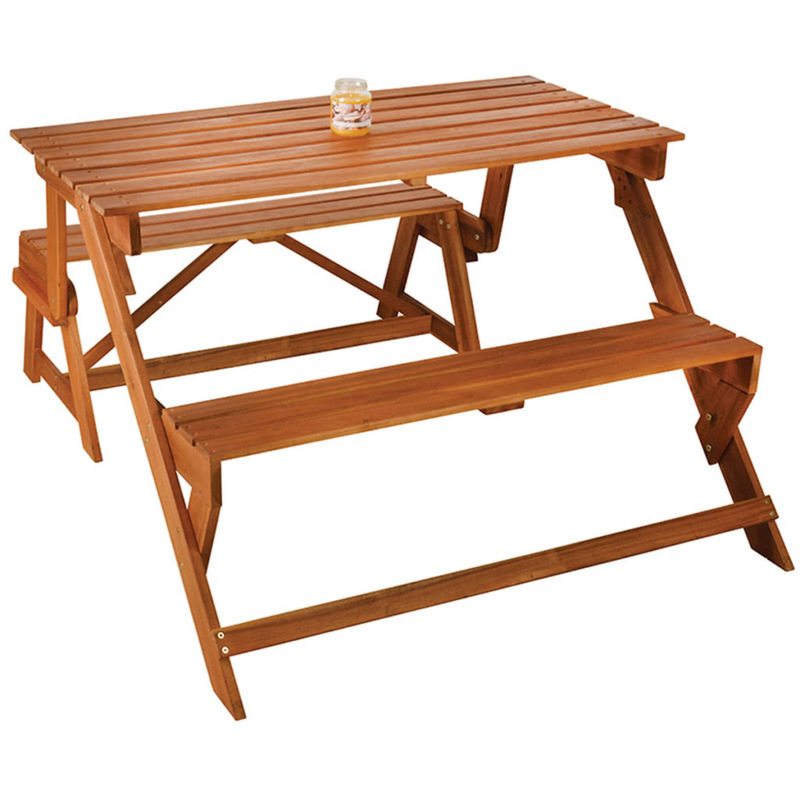 This convertible bench / picnic table BL059 from Esschert Design combines style and functionality. 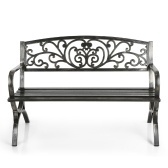 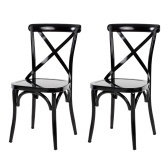 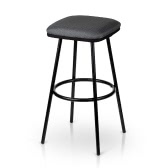 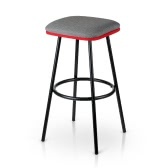 It is ideal for the garden, patio or balcony to create extra seating space for unexpected visitors. 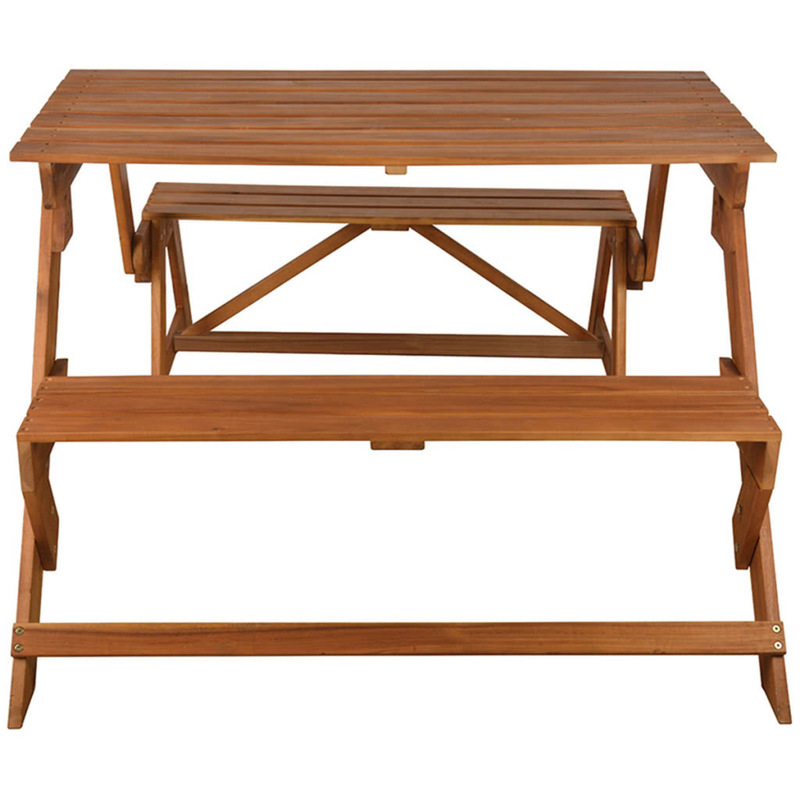 The bench is designed with a folding table. 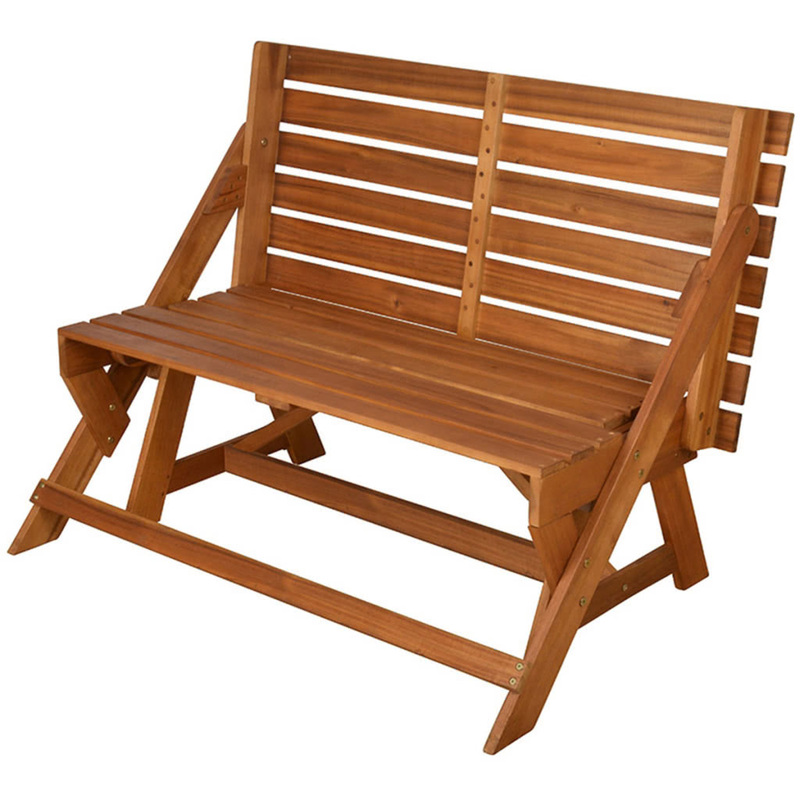 It can be used as a two-seater bench or as a 4-seater picnic table. 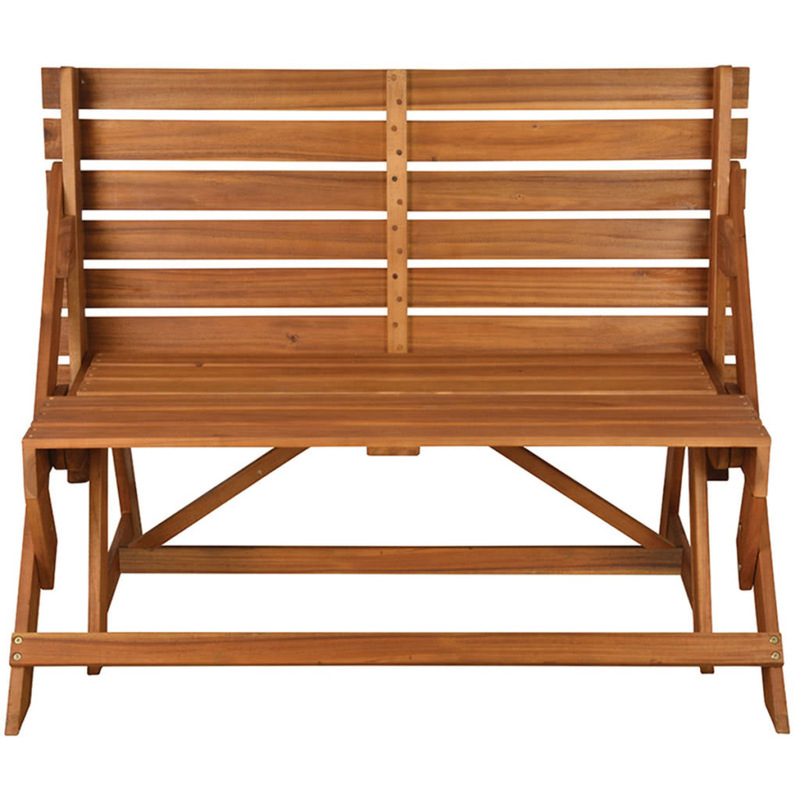 The bench is made of high-quality acacia, which is sturdy and highly durable.